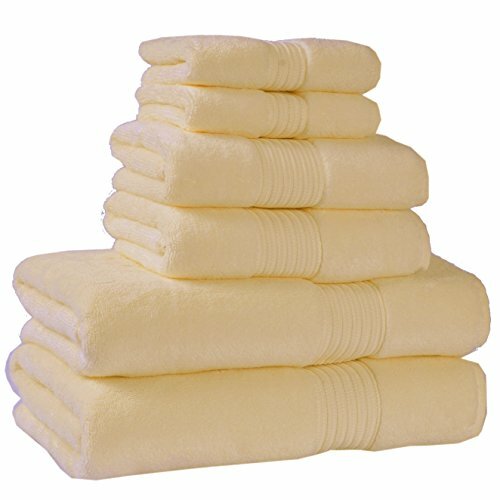 Chicago Towels have asoft and voluminous structure, which is maintained even through multiple washings. You can spice up the unique ambiance in your bathroom by adding pastel or brightly colored Chicago Towels which feature high water absorbency. If you have any questions about this product by Casual Avenue, contact us by completing and submitting the form below. If you are looking for a specif part number, please include it with your message.